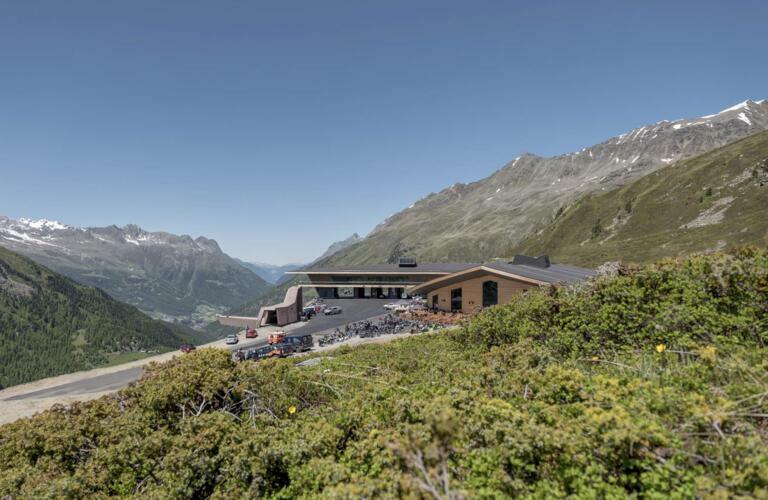 Bikers and classic car fans will find the Hotel Bergland the ideal starting point for rides and drives into the mountains of the Ötztal Valley. Head straight out of our underground garage and into the stunning landscape at the end of Tyrol's most beautiful valley, all the way up to the edge of the glacier at 2,820 metres above sea level. The Timmelsjoch and Hahntennjoch passes are two of the most popular destinations on two and four wheels. 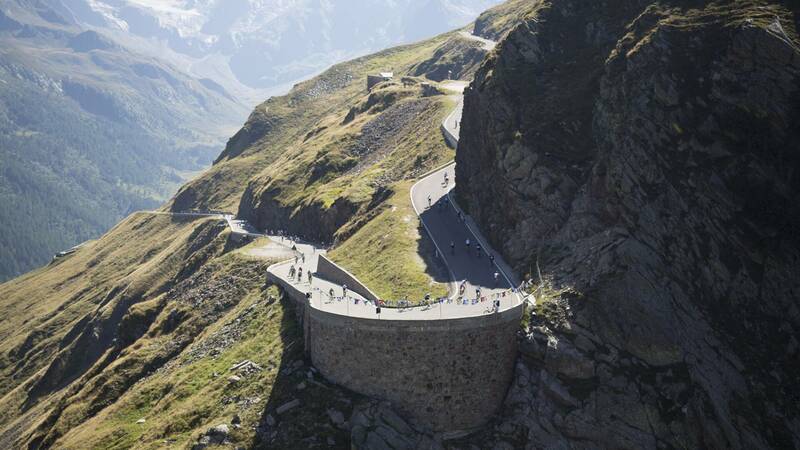 The mighty Timmelsjoch mountain pass at 2,509 metres above sea level marks the border between Austria and Italy. Bikers and classic car enthusiasts should plan a visit to the Mountain Crosspoint with its Top Mountain Motorcyle Museum housing a collection of vintage and offroad bikes. Fans of classic cars and motorbikes shouldn't miss out on the chance to cross the Austrian-Italian border at the Timmelsjoch mountain pass and continue down to Meran/Merano. The 75km journey is one of the legendary rides over the Alps.